As a kid I would spend endless hours at my best friend Paul’s house playing video games of every type on all sorts of consoles and computers. We’d play anything we could get our hands on. Great video games, rubbish video games, unplayable video games! After finishing up with Hotline Miami on my beloved PS4 I was eager to carry on my run of video gaming goodness by picking up my next title to fill the void left by the mayhem of Hotline and it's brutality. My usual route for video game decision making is to refer to my list of games on my iPhone that I want to buy. 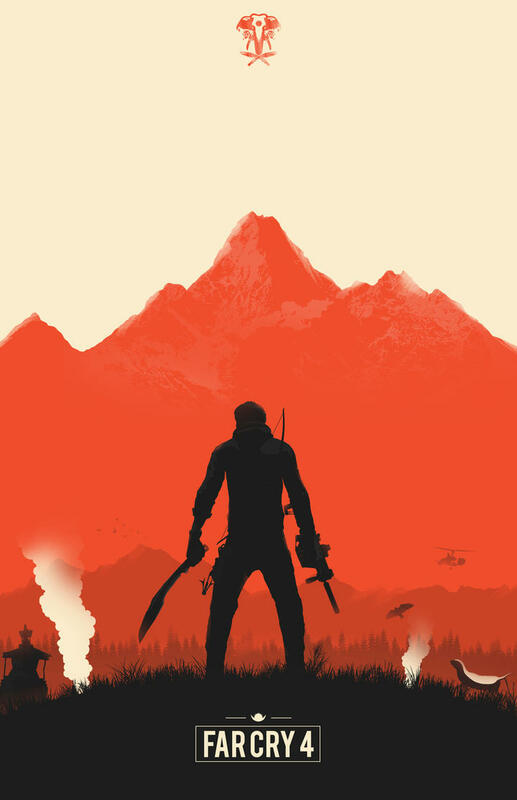 On that list I try to avoid the obvious titles such as Fallout 4 and go for the indie type titles that I can pick up and experience something slightly different with (my last two purchases have been Firewatch and Hotline Miami). 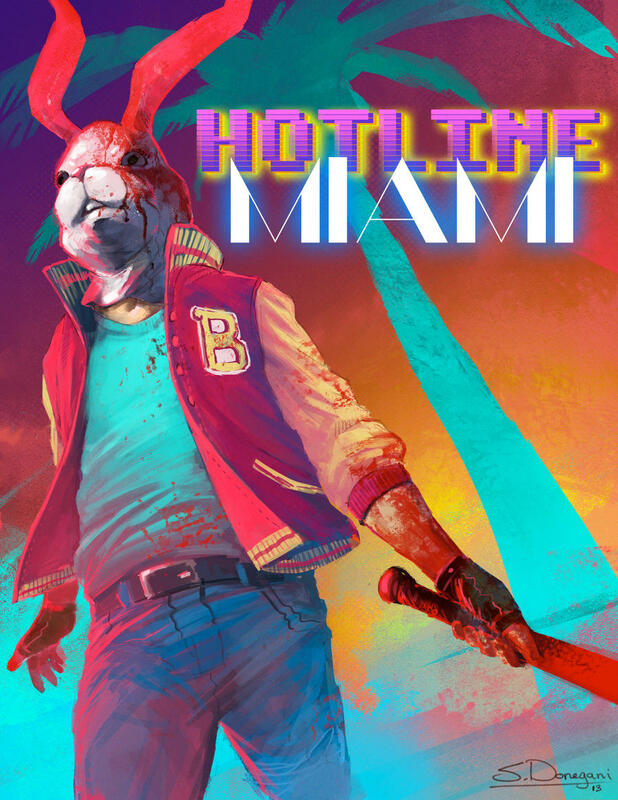 Hotline Miami has kept me entertained for the last few weeks and now I have completed this brilliant game I am left wondering how I went from bumbling bludgeoner to hard to kill hitman in a game that tested me every step of the way. This video game was tough to begin with and then proceeded to get tougher! 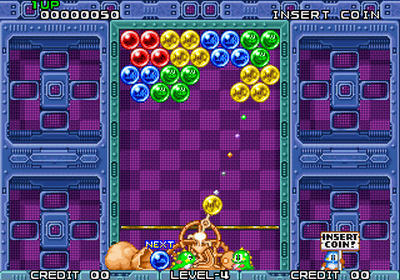 Match 3 Games Have Been Around Forever But Puzzle Bobble For Me Is The Daddy! 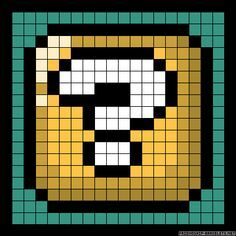 My first encounter with Puzzle Bobble was on a school Geography trip in a place called Nettlecombe Court. This book is a labour of love that has been created by Tim Nicholls with the eventual assistance of Sam from Bitmap Books. I am so glad to finally be able to hold this glorious tome which details the beautiful artwork from some of the most iconic arcade machines that ever graced our arcades.